Kent Glazing – number one installer throughout the Kent area. 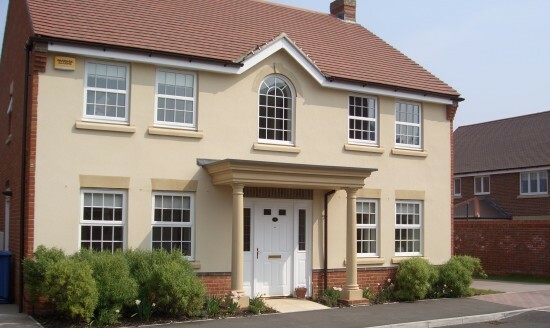 Family business – with over 30 years experience – specialising in Double Glazing, Windows, Doors & Conservatories. Kent Glazing specializes in supplying and installing made to measure PVC-U windows in any colour you may like – from the traditional white and wood grains to the modern blues, reds, black and many more. All of our products are manufactured to BSI Class ‘A’ specification and have the Secured by Design Police preferred specification. All of our windows have the highest available ‘A’ Energy Rating. The window energy rating is calculated by assessing the energy performance of the whole product and covers the frame material, glass and other components that make up the product. Our windows have achieved the ultimate ‘A’ Rating, far exceeding the minimum requirements and carry both the ‘BFRC Window Energy’ and ‘Energy Saving Recommended’ labelling as proof of reaching this high standard.